Harbinger Free Two Days Only! Please Share! 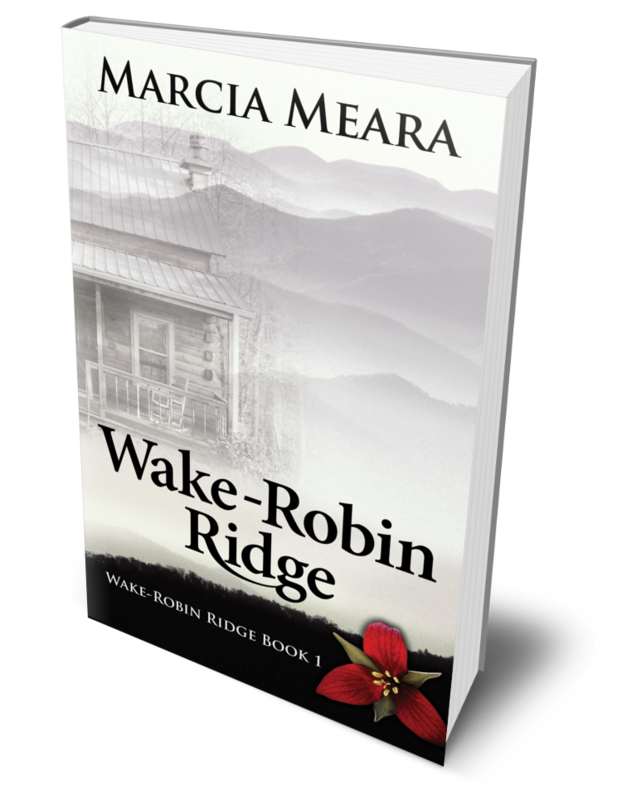 Harbinger: Wake-Robin Ridge Book 3! 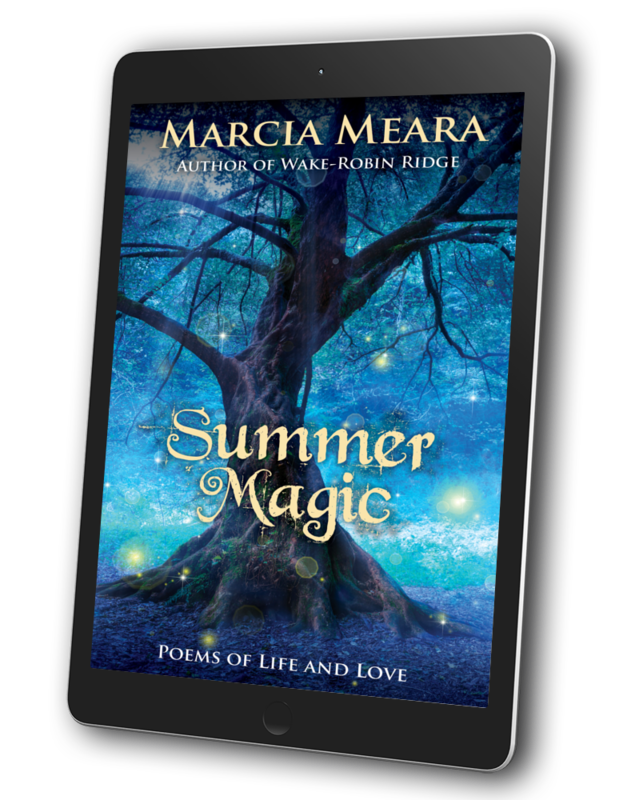 The third book in my Wake-Robin Ridge series is free Saturday 8/6 and Sunday 8/7. 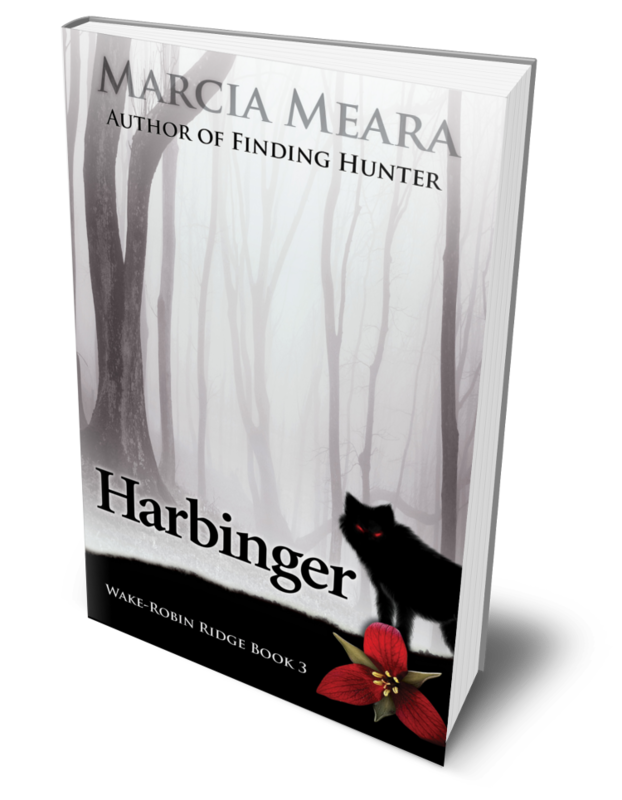 Download your copy of Harbinger, and enjoy a shivery weekend read! But what happens when Ol’ Shuck starts coming for you in your dreams? 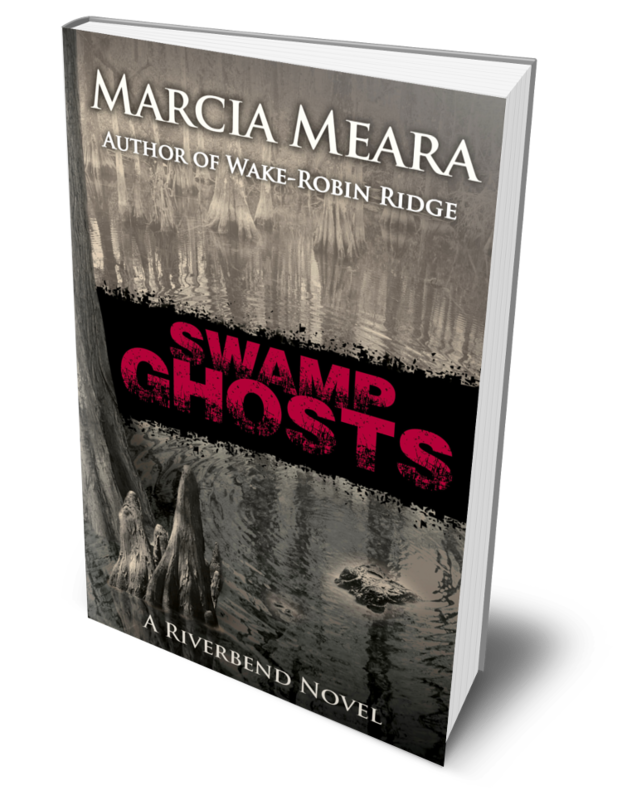 Nightmares of epic proportions haunt the deacon of the Light of Grace Baptist Church, and bring terror into the lives of everyone around him. 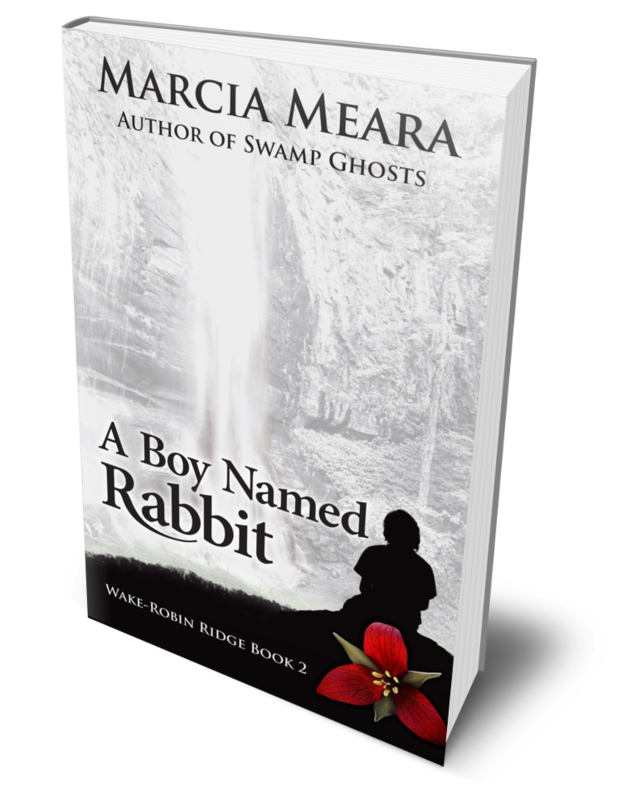 Even MacKenzie Cole and his adopted son, Rabbit, find themselves pulled into danger. 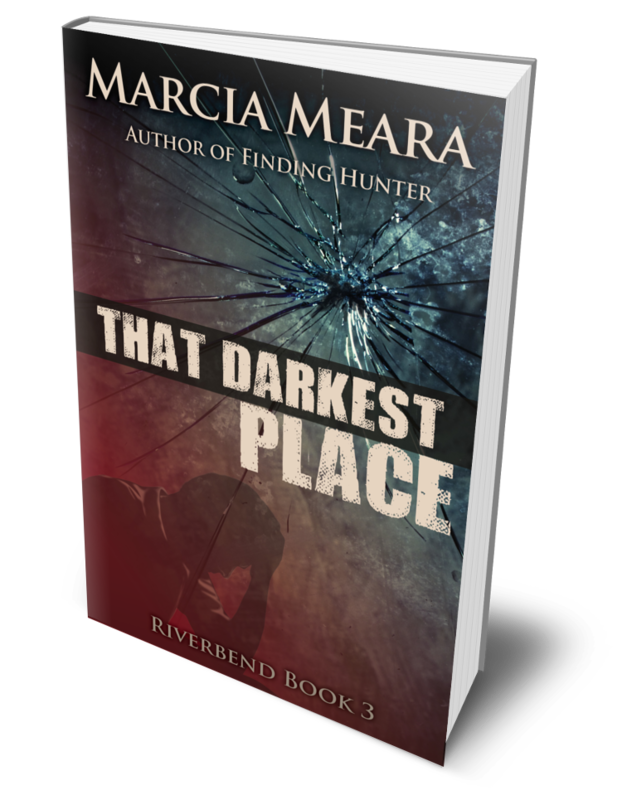 When Sheriff Raleigh Wardell asks Mac and Rabbit to help him solve a twenty-year-old cold case, Rabbit’s visions of a little girl lost set them on a path that soon collides with that of a desperate man being slowly driven mad by guilt. As Rabbit’s gift of the Sight grows ever more powerful, his commitment to those who seek justice grows as well, even when their pleas come from beyond the grave. Marcia you are a sheer delight. And you bet I’ll read Rabbit before Harbinger. But hey, no harm downloading it for ready to read! All of my books hit the 400 page mark. (See, I’m just as wordy with them as I am here!) That’s pushing it for romantic suspense, but then they aren’t TOTALLY a perfect fit for that category, anyway. I’ve yet to find the perfect niche for them. Glad you are hooked! And really can’t wait to see what you think of Rabbit’s story, too. VERY different tale, indeed, as things shift on the Ridge. Aaaah, Mac and Sarah and candlelight dinners, rather than the usual grilled venison on the balcony. 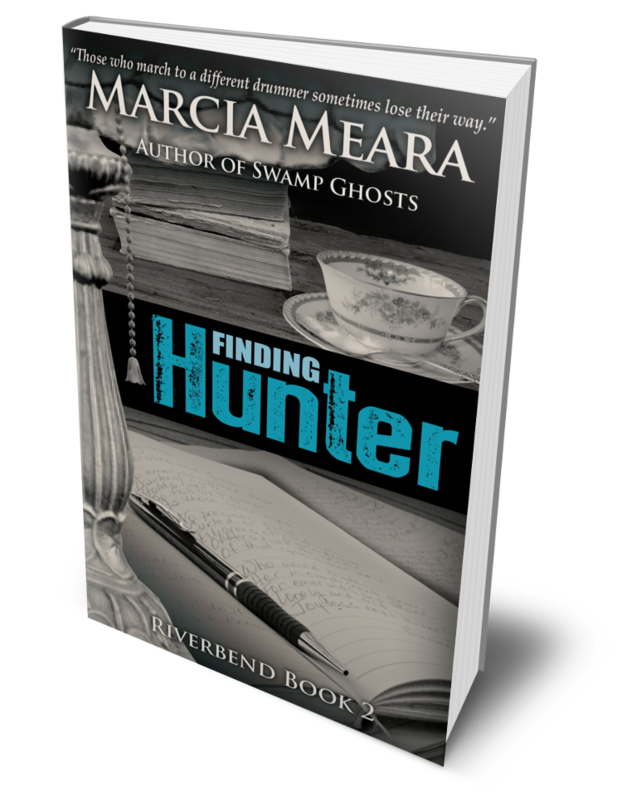 But it’s probably Ruth’s story that defines the first book in this series for most readers. Nobody quite like her, as you’ll find out. Happy reading. And I know you’ll share. You always do! My comments were more to encourage anyone else who might be reading this part of the post. 😀 Thanks, Deb, for being such a good friend and supporter of this blog! You rock!! Thank you for the reblog, Adele! I really appreciate it. Hope you grabbed your free copy, too. 🙂 Have a great Sunday! Great! And now I hope you enjoy reading it, when you get the time. (I know aaallll about TBR piles!) Do remember it’s #3 in a series, though, so you’ll get the most out of it. And thanks for your support.